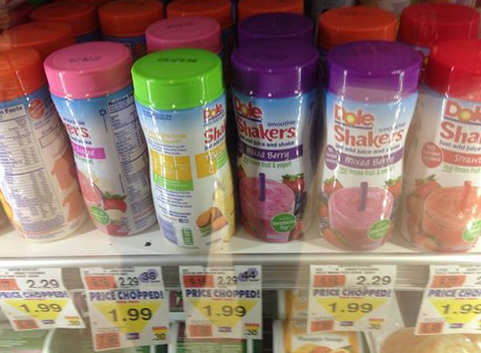 Price Chopper: Dole Smoothie Shakers As Low As $0.32, Dole Dippers As Low As $0.49! 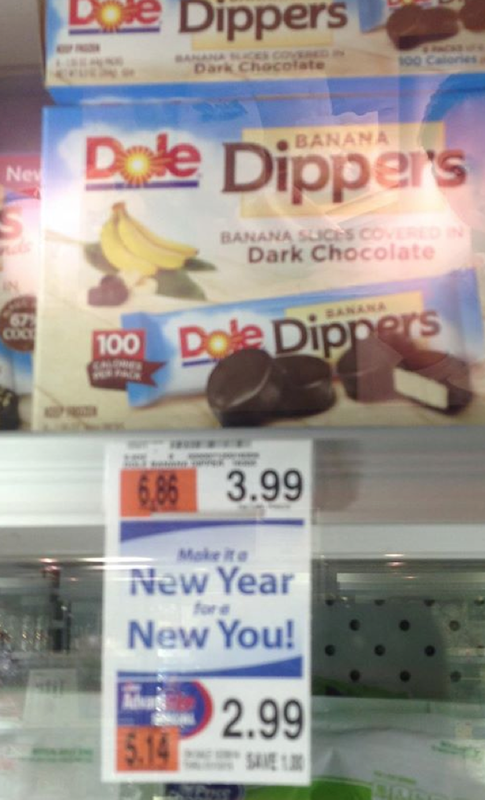 Here are a few Price Choppers deal for todays new $4/$12 Dole ecoupon! The $12 you must spend is based on the items shelf (regular) price.